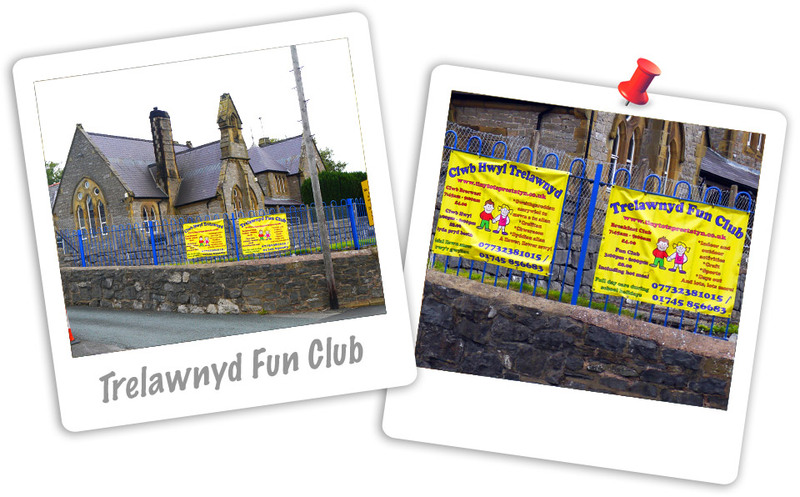 Trelawnyd Fun Club was opened in September 2005 by Tiny Tots Day Nursery (Prestatyn) senior management team to provide quality care to all children of school age. Fun Club is Registered for 24 children from the age of 4 years, operates a Breakfast Club from 7.45am till 8.50am, an Out of School Club from 3pm till 6pm and full day care during the school holidays, training days etc from 8am till 6pm. The Club takes place at Trelawnyd VA School within the hall and Year 3 and 4 class rooms. Trelawnyd Fun Club is registered under the Children’s Act 1989 with the Care and Social Services Inspectorate in Wales (CSSIW) and is inspected bi-annually.